Do you have a coffee lover on your Christmas list? Chances are good you do. 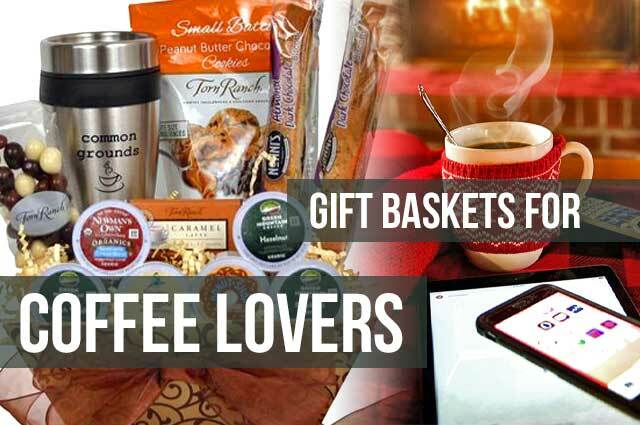 See how a coffee gift basket makes the perfect gift!